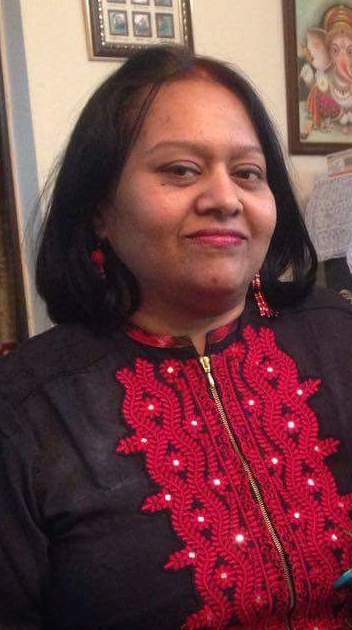 ” While we just had 8 hours to our credit, my IELTS NINJA mentor, Ms. Prabha K B helped me in overcoming my weak points and her guidance truly proved to be an asset for me. Her teaching benefited me a lot as I learned new tricks and time management skills and was able to achieve a remarkable 7.5 in IELTS writing. ABOUT PRIYANKA FROM HER MENTOR, Ms. PRABHA K.B. “… Priyanka had enrolled for an 8-hour writing course and was assigned to me, barely a week before the exam. Time was short and we had to complete the hours in a shorter duration. 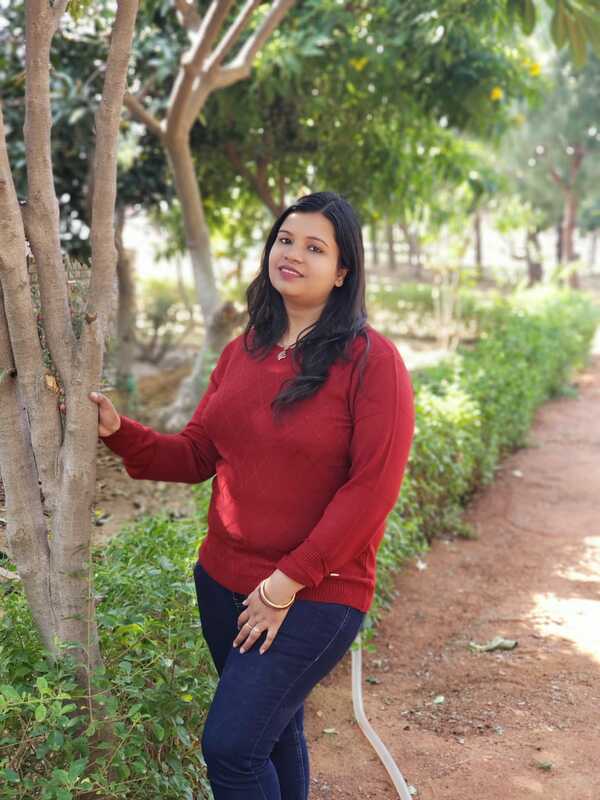 From the first class itself, Priyanka came across as an energetic and enthusiastic learner, who was ready to follow all instructions, complete all assignments so that she could overcome her jinxed band of 6-6.5 in writing. While I guided her on the basics of IELTS writing, she seemed to have a knack for creative writing and was able to churn out decent write-ups during the practice sessions. 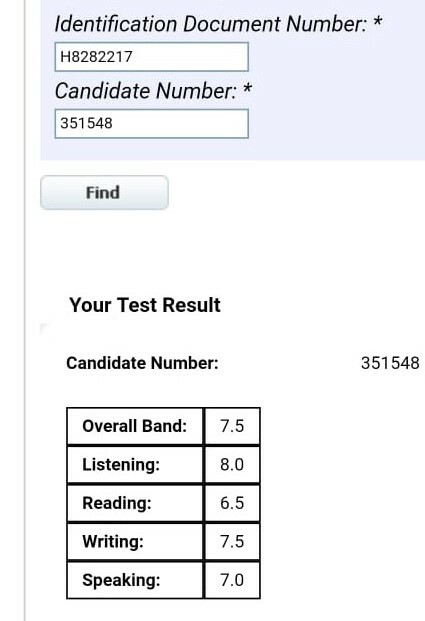 Both of us were thrilled to bits the day her results were out as she’d scored a whooping 7.5 band in IELTS writing.